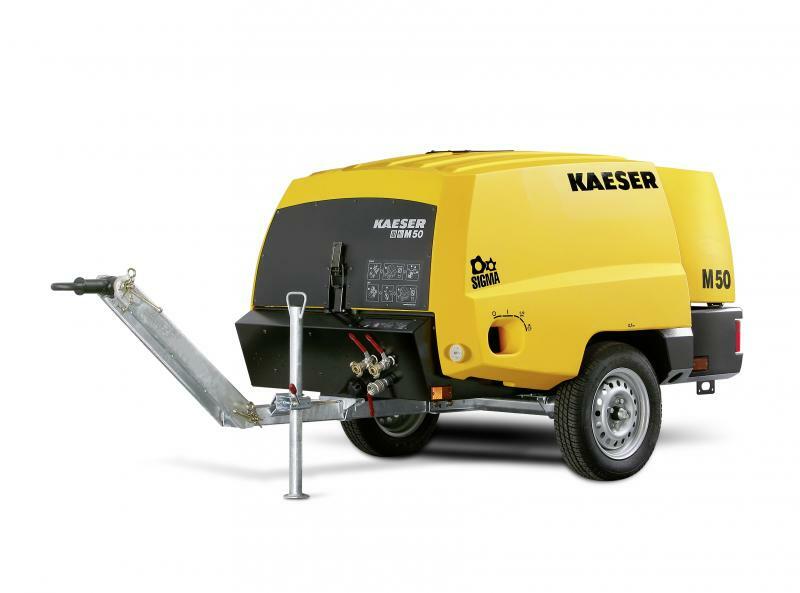 Air compressors are designed to provide both air and power to tools and equipment by compressing air. During the procedure, the air is pulled from the atmosphere into the device and, at the same time, its pressure gets increased and its volume decreased. Therefore, compressors basically convert mechanical energy into usable pneumatic energy by storing and compressing air. Compression energy sources are mostly diesel/gasoline-powered engines. Air compressors can be subdivided into three categories. The first one includes low pressure compressors with air flow up to 5 m3/min, suitable for process air, aeration systems or pneumatic conveying. The second group consists of medium pressure compressors with air flow ranging from 5 to 10 m3/min, designed for piping, refining and textile/paper industry. The last category includes high pressure compressors with air flow over 10 m3/min, suitable for onshore, mining, drilling and construction works. Numbers in () indicates number of locations in Netherlands. Numbers in () indicates number of locations in UK. Numbers in () indicates number of locations in USA.